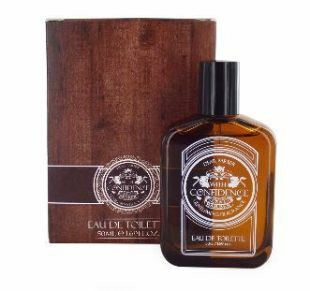 This aromatic eau de toilette is a masculine, vintage-inspired fragrance with an invigorating fresh, spicy twist. A light top note of bergamot is given depth with hints of musk, vanilla and amber. An intense, daring scent for the 21st century gentleman.